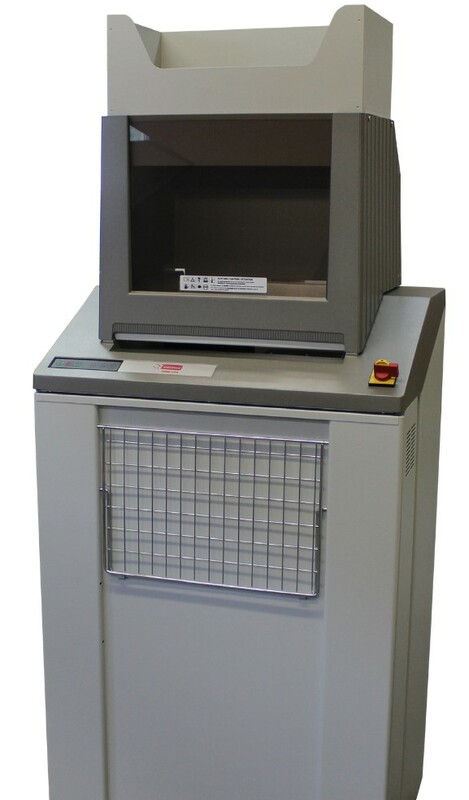 There are a large number of shredders available on the market. To help you choose, use the shredder selector on the right hand side of this page. This allows you to see all shredders in a list that can be filtered, give information about different types and allows choosing by feature. A stylish range of deskside shredders for office use for confidential information. 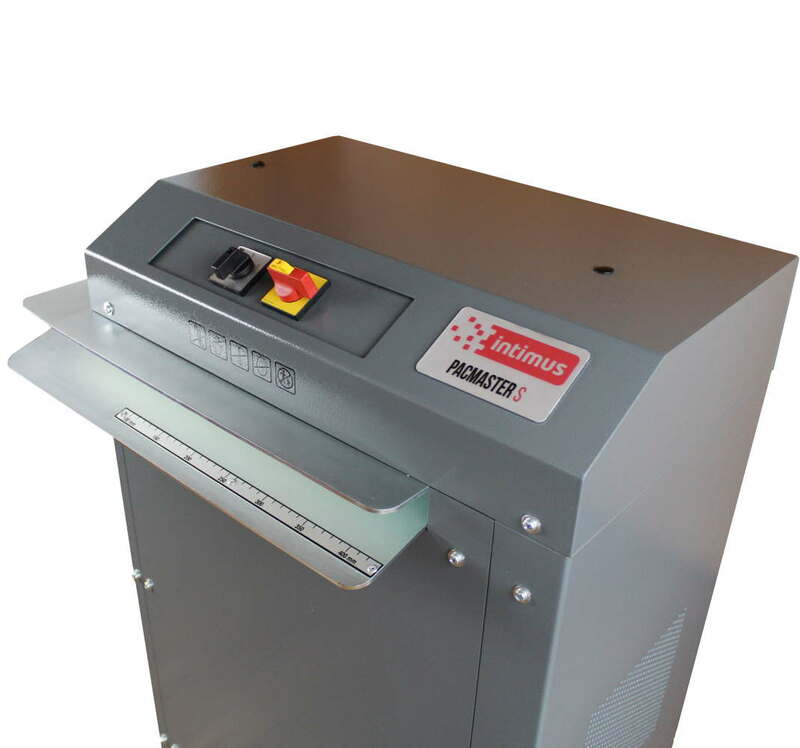 Our desk side shredders are available in a wide variety of different strip cuts (spaghetti) and cross cuts (confetti) at great discounts. Robustly designed for use by teams of people in a small office environment. We can offer you a selection of feed openings for A4 and continuous stationery. There is a wide variety of different strip cuts (spaghetti) and cross cuts (confetti) at great discounts. Robustly designed for use by teams of people in a large office environment. We can offer you a selection of feed openings for A4 and continuous stationery. There is a wide variety of different strip cuts (spaghetti) and cross cuts (confetti) at great discounts. Government departments have a requirement to shred documents to DIN 32757 Security Level 5 for top-secret documents meeting the highest data security demands. All of the machines in this section meet security level 5 and will shred information into minute particles. Save money and help the environment by converting your waste cardboard boxes into free packaging material. Probably the widest selection of recycling shredders on the internet. Here are just some of the solutions we can offer to bulk shred large quantities of material. We can offer solutions for shredding services (mobile and static) and design and build to your specific requirements. Please contact us for further information. 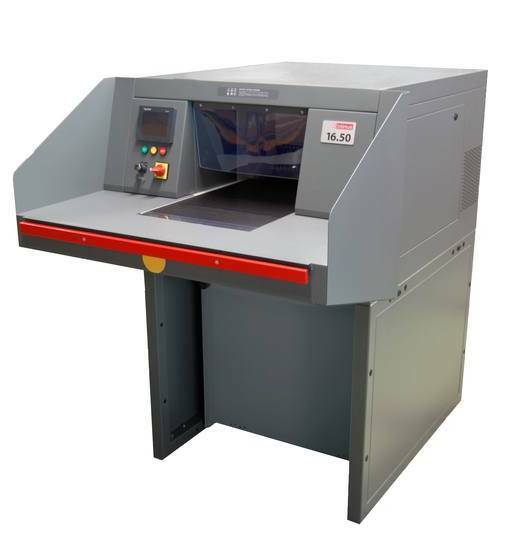 Designed for use by a whole floor rather than an office, these heavy-duty tough machines shred thick stacks of paper and computer print outs quickly and easily and can run for long periods of time.